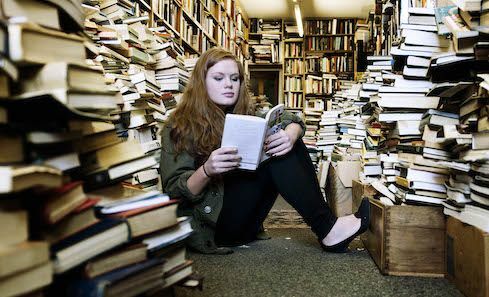 Scottish Book Trust has launched a search for Scottish teens who want to develop their talents in creative writing or illustration in any form, and help to build the teen literary scene in Scotland. 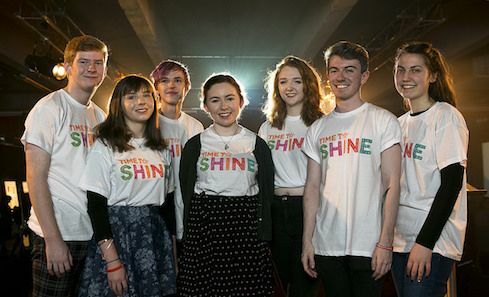 We hear from four of Time to Shine’s national youth arts advisory group Youth Arts Voice Scotland about their experience of helping to deliver the youth-led TTS Unconvention. 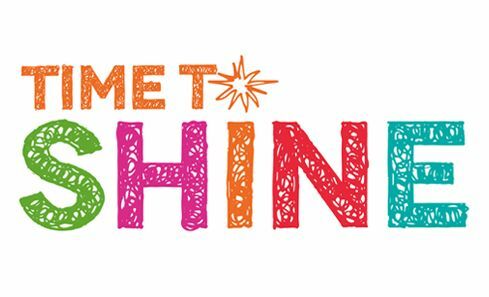 Young people, artists, creatives, youth workers, teachers, organisations and charities working with children and young people across Scotland gathered together in Glasgow in October 2016 to celebrate the success of Time to Shine, Scotland’s National Youth Arts Strategy. 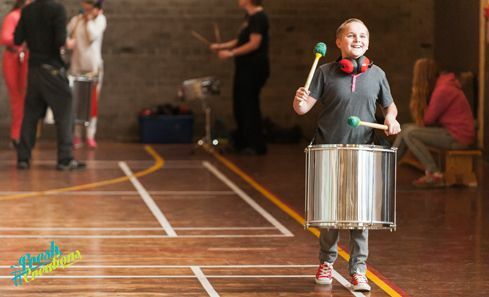 We take a look at how a youth arts hub in West Dunbartonshire is transforming access to the arts for young people. 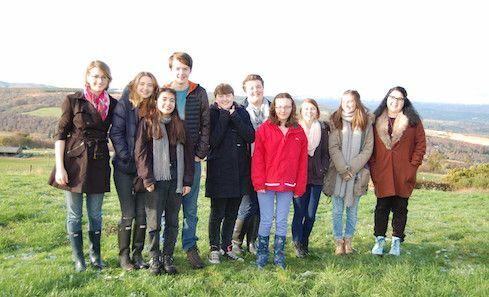 Scottish Book Trust has announced the names of the ten teenagers who have been recruited to the What’s Your Story? programme to help increase opportunities for young people to access and contribute to literary culture across Scotland.